LEWIS GOETZ -- BUYS THERE WIRE FROM MAR-MAC WIRE IN MCBEE SOUTH CAR. 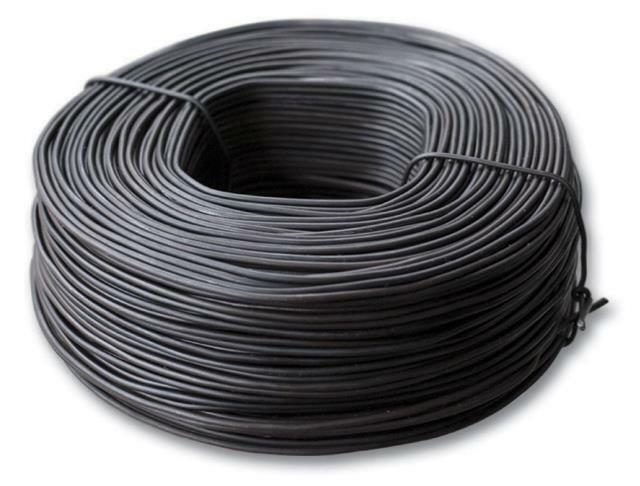 Please call us with any questions you may have about our tie wire 100 lbs. rentals in Savannah Georgia, Garden City, Richmond Hill, Pooler, Hilton Head SC, and surrounding communities.